MEDICINE HAT, AB – Alberta beer news website The Daily Beer reports that after “six months of stress, hard work, sweat – and a lot of fun,” a new brewery will be opening to the public tomorrow (August 12th) in Medicine Hat. Co-owner Paul Parks says that the brewery will be launching with four core brands – Boxcar Comforts Blonde Ale, Paddle Wheel Pilsner, Polly’s Pale Ale and All Hops For A Basement IPA – and will also offer occasional seasonal and one-off brands, starting with a Blueberry Ale that will be pouring soon. 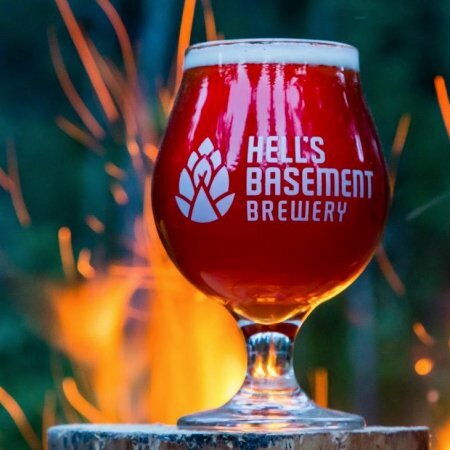 The Hell’s Basement taproom, patio and growler/crowler store at 552 18 St. SW in Medicine Hay will be open this weekend from 1:00 PM to 9:00 PM on Friday and Saturday, and 12:00 noon to 6:00 PM on Sunday. Growler fills will also be available at Trackside Liquor Store, and several local bars and pubs will have Hell’s Basement beers on tap starting on Friday. For more details, see the full Daily Beer article, and the Hell’s Basement Facebook page.